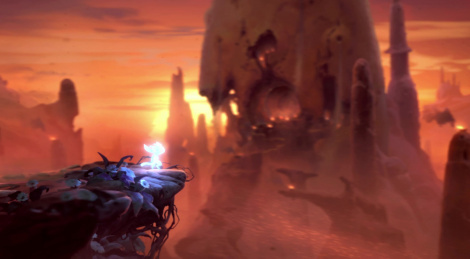 Ori and the Will of the Wisps is the second game to get Miguel's favors with these two high quality gameplay videos. Miguel has really incredible taste. I definitely appreciate it.